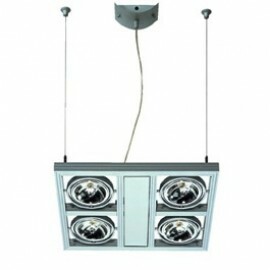 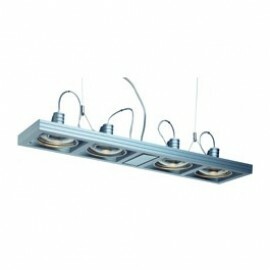 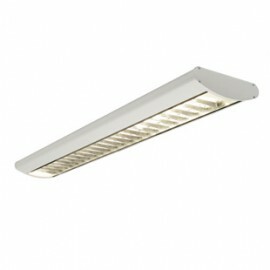 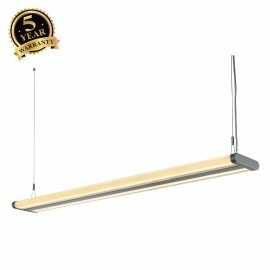 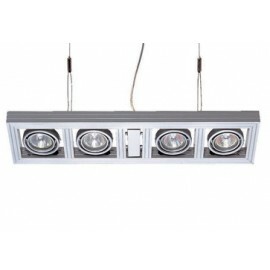 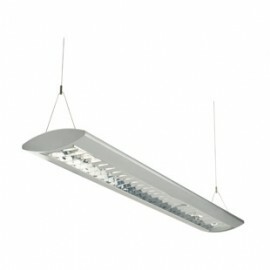 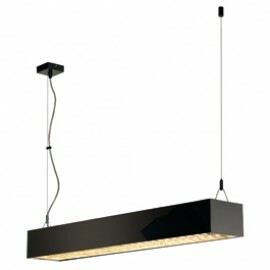 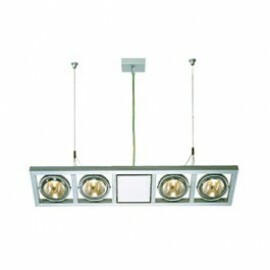 Right lights have a wide range of stylish, modern and traditional designs of suspended ceiling lights. 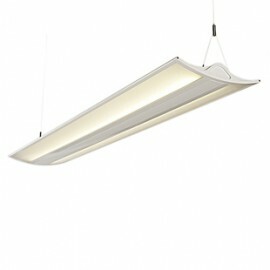 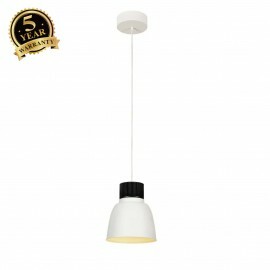 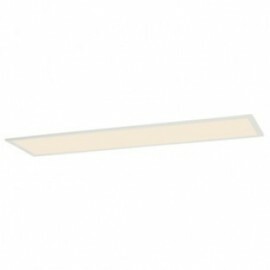 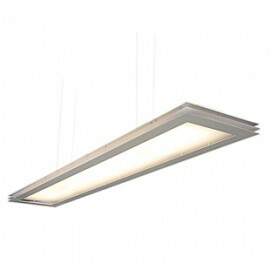 Our suspended ceiling lights are available in different shapes, sizes, designs and finishes. 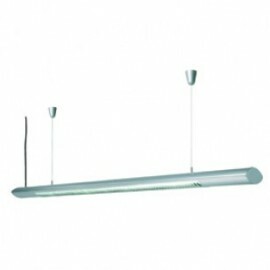 Our extensive range of suspended ceiling lights can be used for shop lighting, office lighting, school/universities and for the home. 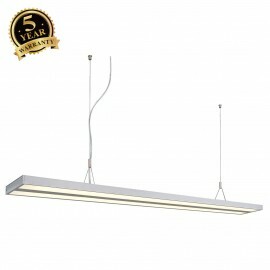 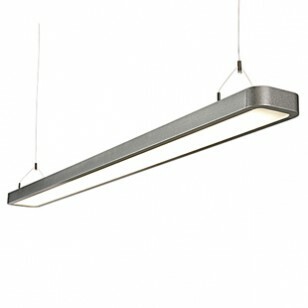 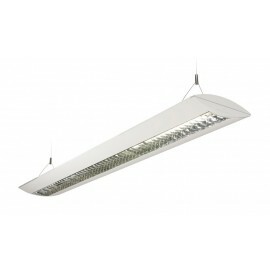 Browse our collection of suspended ceiling lights and find the perfect light for you. 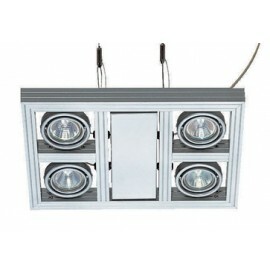 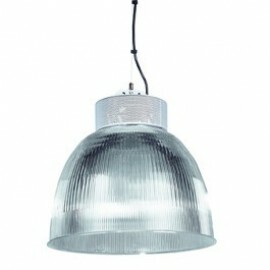 SLV Lighting 165358 PARA 380 reflector light,aluminium, E27, max. 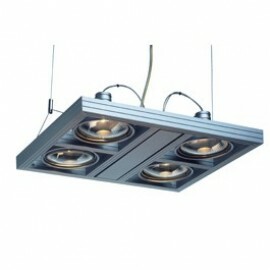 160W, 2pcs. 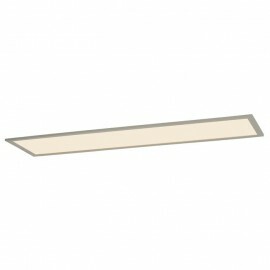 per pack! 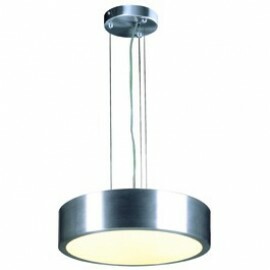 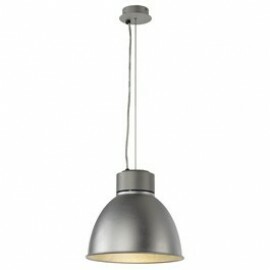 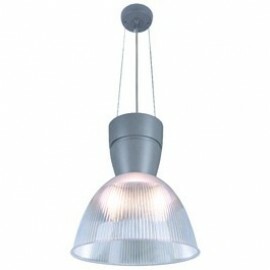 SLV Lighting 165350 PARA 380 pendant, silver-grey,E27, max. 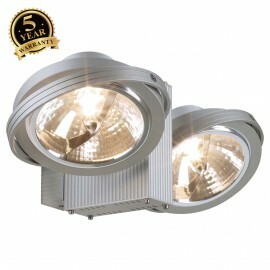 160W, 2 pcs. 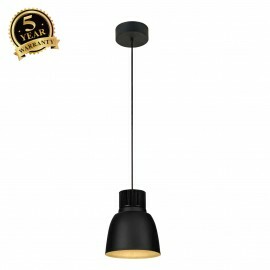 perpack!